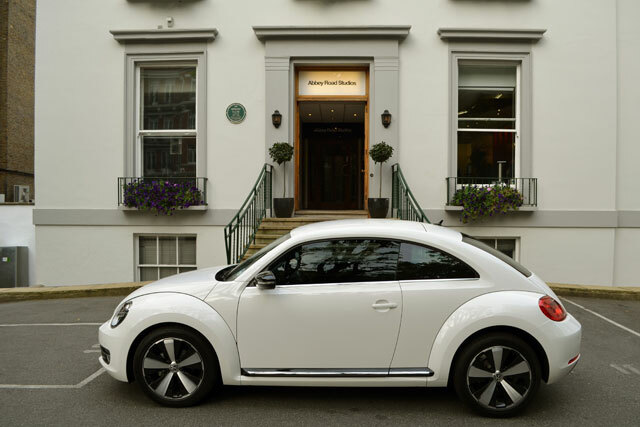 The music series, called Abbey Road Studios: In Session With Volkswagen Beetle, was created by Channel 4 in partnership with the producer Michael Gleason. MediaCom Beyond Advertising, the content arm of VW's media agency, MediaCom, has created an integrated campaign to support the eight-episode series, which begins on 14 November with Paul Weller featuring in the debut show. The Channel 4 deal follows a recent TV ad campaign, by Adam & Eve/DDB, to promote the new VW Beetle. The agency has also created social media activity to support the new Channel 4 series. Activity on Spotify asks users to add tracks to a "VW Beetle iconic tracks" playlist for the chance to win a ticket to the Weller session. This is supported by advertising on Spotify and Facebook. The series will be promoted by on-air activity on Channel 4, created by The Outfit, throughout the first two weeks of November. There will also be pre-rolls and additional short-form video content online. Nick Cohen, the head of MediaCom Beyond Advertising, said: "Abbey Road Studios has a unique place in the hearts of music fans everywhere, and we're delighted to be working with Volkswagen on this campaign."